Audi has only recently revealed the first design sketches showing its innovative AI:me Concept, a compact self-driving vehicle that will soon debut at the 2019 Auto Shanghai, and now we can look at the first real photographic image of the actual car. The design study sports interior elements adorned with a 3D pattern. Its exterior also appears much more avant-garde than that of the current Audi cars, but it gives us an idea of what to expect from the German manufacturer in the next few years. The Shanghai show car packs an SAE Level 4 self-drive system and offers a spacious interior full of tech-heavy features and services. 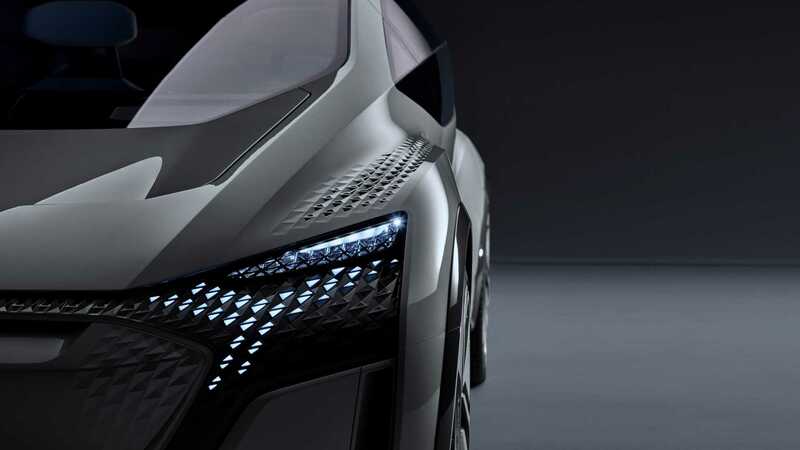 The company will use the Shanghai show to unveil its Audi e-tron and Q2L e-tron models that it wants to sell in China. The latter EV has been created specifically for that country, and comes driven by a 100 kW (135 hp) engine drawing power from a 38 kWh battery. It has around 265 kilometers (165 miles) of range.